You have years to capture the posed and traditional portraits as your children get older. While they are small many clients find they love to experience fun moments with their children and capture the experience. 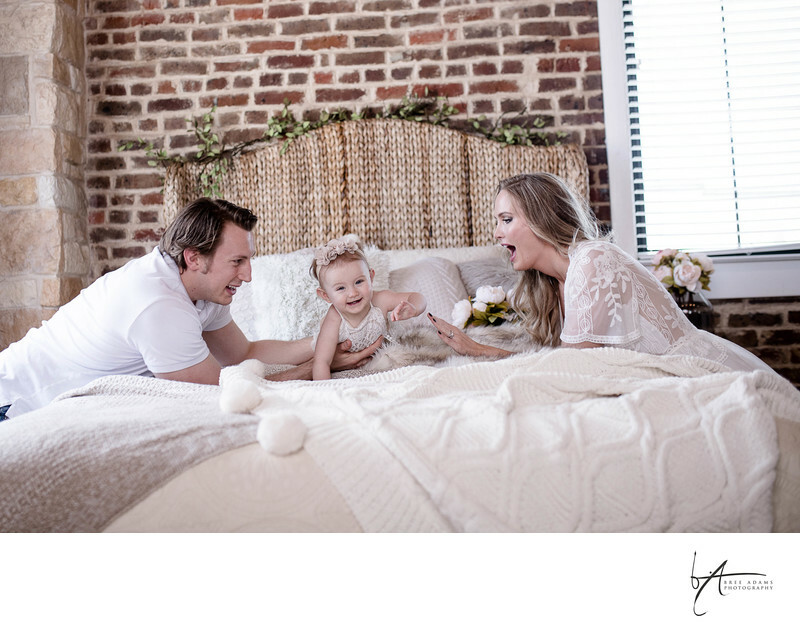 Interacting with your baby and capturing the giggles and smiles is a memory that will last a lifetime. This Arlington baby photographer can provide you with different style to fit your personal style.